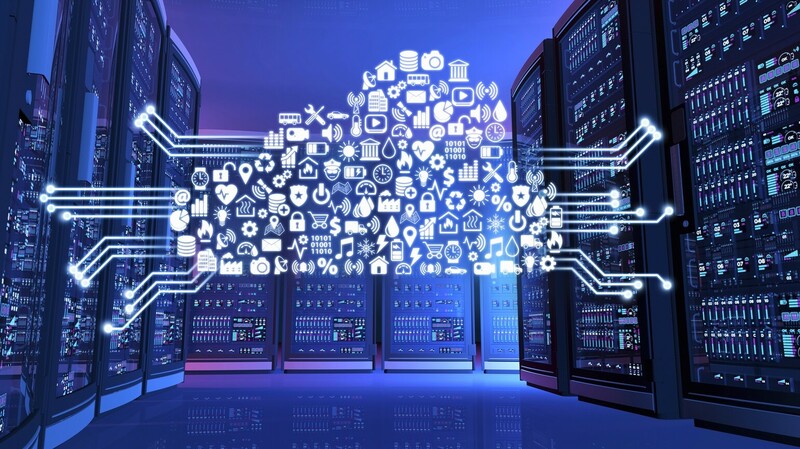 Tech mogul Alibaba have announced the launch of Data Lake Analytics (DLA), a serverless interactive query service hosted on their cloud platform. With this launch, Alibaba seeks to transform their client’s cloud data storage into actionable insights by removing the complexities that exist in handling a large volume of data. According to Alibaba, cloud native customers that have a tendency to storing ample data, do not have enough tools that can collate and convert this information into business intelligence. They say that the lack of such tools drives decision makers to migrate to other cloud platforms in search of analytics prowess. By launching DLA, Alibaba believe that customers will be able to leverage their own siloed data and transform it into actionable insights in order to benefit their organizations in the long run. They also claim that by adding machine learning, IoT and artificial intelligence to the offering, DLA will broaden Alibaba’s cloud portfolio and engage customers to the fullest. Speaking about the benefit provided by DLA, Alibaba say that service will allow customers to run SQL queries against information stored in various Alibaba Cloud services like key-value pairs in Table-Store, relational data in Relational Database Service (RDS) and objects in OSS (Object Storage Service). They also claim that the DLA service, which is compatible with SQL linguistic structure, enables clients to effortlessly adjust to its capacities and allows them to visualise data effectively. He Yunfei, Product Director, Alibaba Cloud, believes that the DLA can enable customers to deal with multifaceted data and rapidly transform the same into bits of business knowledge. He also said that since DLA is serverless, customers can pay for the inquiries without having to shell out any upfront costs. In closing, Alibaba said that they are looking forward to driving this innovative service for its cloud platform in markets like Asia, Europe, Southeast Asia and Australia with America on the horizon. It will be interesting to witness the turn of events, following Alibaba’s double deals with SUSE and Fortanix to boost the security of their platform.